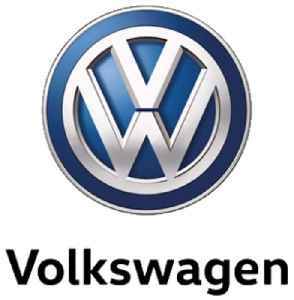 Volkswagen ; ); shortened to VW, is a German automaker founded on 28 May 1937 by the German Labour Front, and headquartered in Wolfsburg. 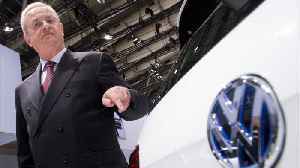 It is the flagship marque of the Volkswagen Group, the largest automaker by worldwide sales in 2016 and 2017. 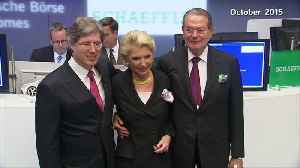 The group's main market is in China, which delivers 40% of its sales and profits. The next evolution of the pickup wars: Several automakers are suddenly reviving the long-lost compact pickup, which perished earlier this century. 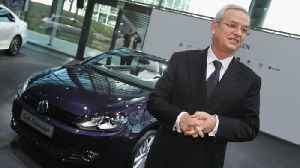 According to Automotive News, German prosecutors said on Monday they were officially charging former Volkswagen Group CEO Martin Winterkorn in connection with the automaker's manipulation of diesel..
Germany’s motor vehicle authority KBA is investigating Daimler on suspicion that 60,000 Mercedes cars were fitted with software aimed at tricking emissions tests, the Bild am Sonntag newspaper.. 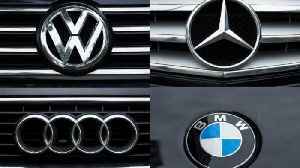 The European Commission believes BMW, Daimler and VW colluded to slow down the use of emissions-reducing technology. 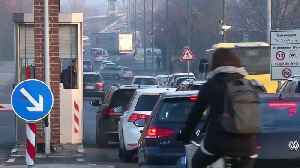 Germany's carmakers have been accused by the European Union of collusion in holding back technology to reduce harmful emissions from vehicles. 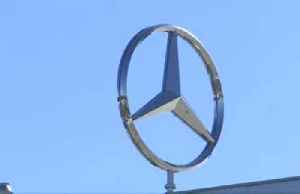 The European Commission said Volkswagen, BMW and Daimler.. 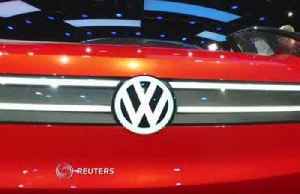 The U.S. SEC is suing Volkswagen over the emissions cheating scandal, saying the German automaker should have been more open with investors about the scale of the scandal. Julian Satterthwaite reports. 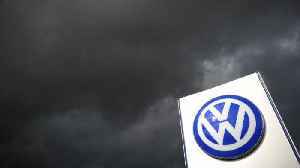 The U.S. Securities and Exchange Commission is suing Volkswagen and its former CEO in connection with the company's diesel emissions scandal. 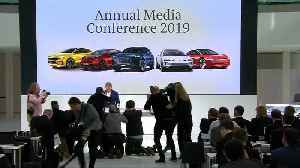 Volkswagen on Wednesday said it will shrink its workforce by up to 7,000 staff, raise productivity and eke out 5.9 billion euros worth of annual savings at its core VW brand by 2023. 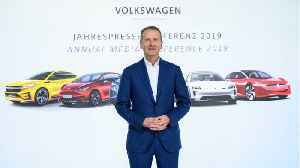 David Pollard..
Volkswagen said it will cut jobs as it launches almost 70 new electric models by 2028, accelerating its rollout of zero-emission cars as earnings revealed the operating margin at its core brand had..
European auto stocks fell after German bearings maker warned of an "extremely challenging" business environment for the car sector in 2019 and said it would restructure. 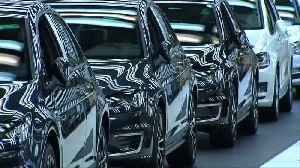 As David Pollard reports, the..
BMW, Toyota and others on Tuesday joined a chorus of automakers warning about the impact on jobs of a hard Brexit. Julian Satterthwaite reports. 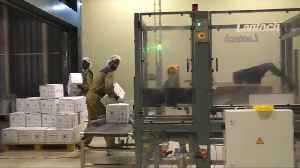 A stable government, impressive economic growth and incentives for businesses has made Rwanda popular with investors, which in turn is creating thousands of jobs. Sam Holder reports.